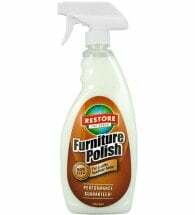 Restores the original sparkle and shine to ALL hard surfaces. This ready to use, non-toxic and fume free Glass Cleaner powerfully removes dirt, soil and grime from windows, mirrors, table tops, stainless steel and counter-tops without the hazardous ingredients found in other products. Will not streak or cloud! Spritz on surface to be cleaned. 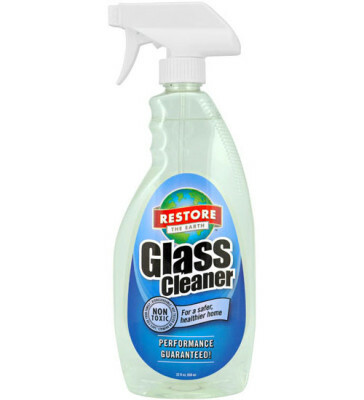 Wipe off with non-treated paper towels, clean soft rags or squeegee on windows, stainless steel, computers, desks, mirrors or any surface not harmed by water. To avoid scratching, use only a soft cloth on plexiglass. 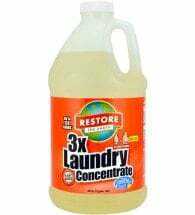 Ingredients: Made of corn based renewable cleaning agents, abundant minerals and water, which are rapidly biodegradable and sewer and septic safe. Finally… an effective, non-aerosol lubricant that’s safe for you and the planet. 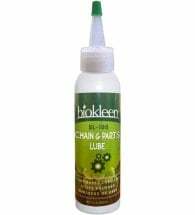 Creates a shiny finish that resists fingerprints and repels dust without waxy buildup. 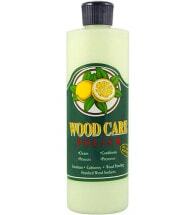 A safe and wax-free treatment for ALL finished wood such as cabinets and furniture.